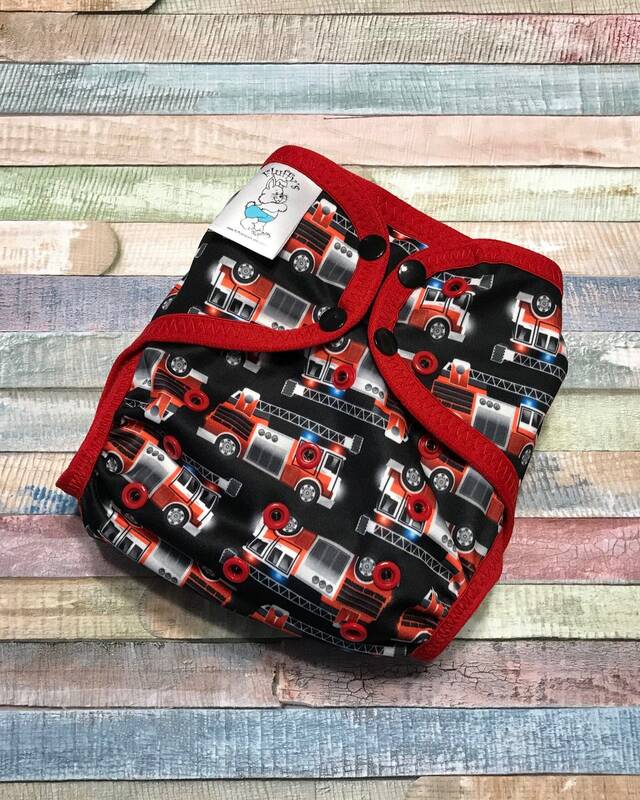 Your little one will look adorable in this fabulous Firetrucks polyester PUL waterproof cloth diaper cover. It is designed to work well with both fitted diapers and prefolds. 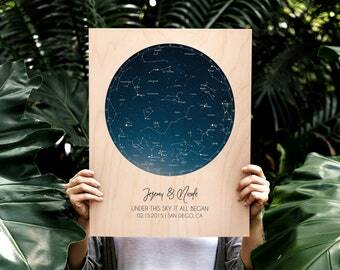 Really adorable cover! 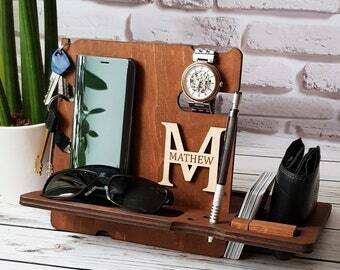 Can’t wait to use it when my little boy comes.